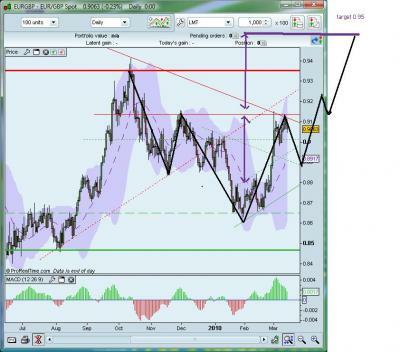 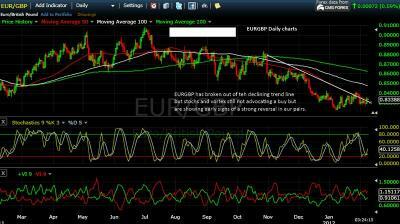 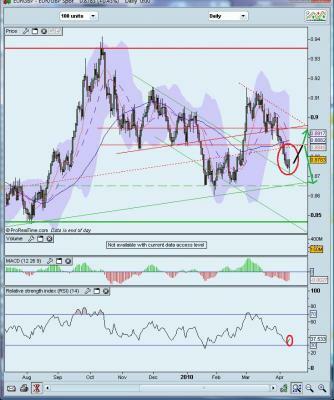 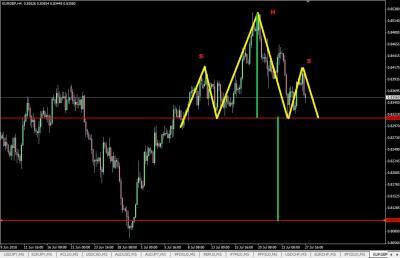 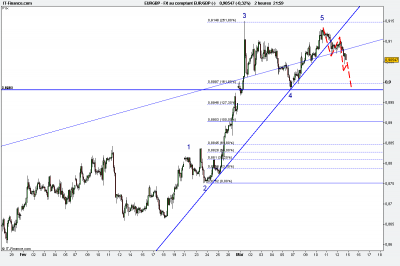 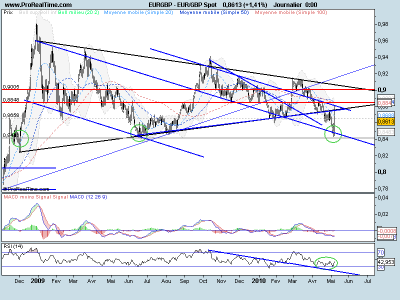 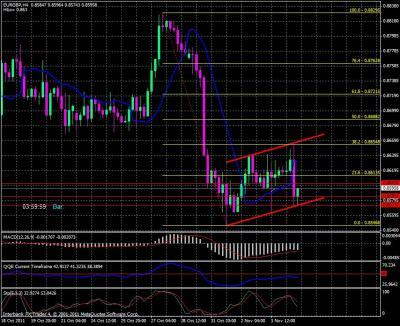 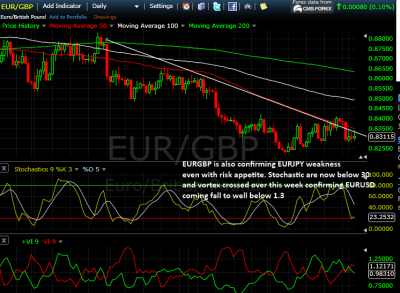 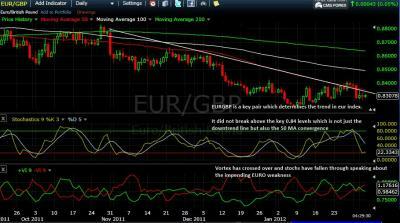 member I think Euro Gpb is in corrective phase .
. reach of wave 4 end at 0,89816.
. gap closing at 0,89473.